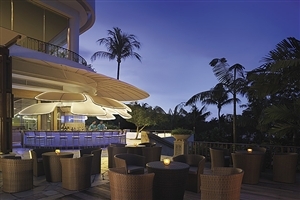 Located on the pretty offshore island of Sentosa, Shangri-La’s Rasa Sentosa Resort & Spa has the honour of being the only beachfront resort in Singapore. 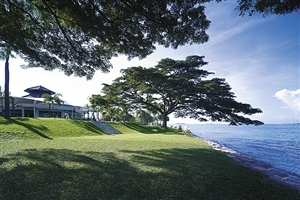 Wake up to unique views of the South China Sea and walk golden sands of Siloso Beach in a location only 15 minutes from the vibrant, cosmopolitan city centre of Singapore. 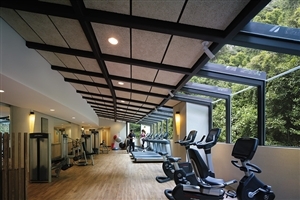 A fabulous family-friendly resort, Shangri-La’s Rasa Sentosa Resort & Spa is ideally positioned for guests of all ages to appreciate the fun facilities available at the resort, including cycling, swimming and even flying trapeze lessons! 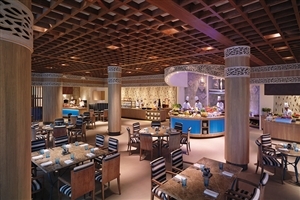 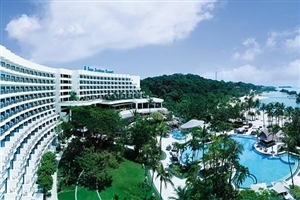 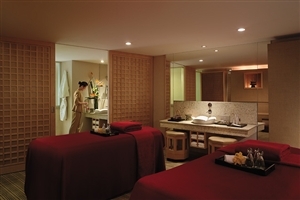 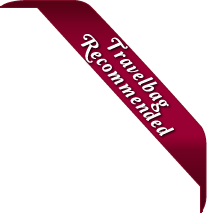 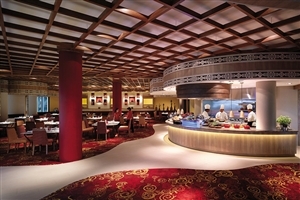 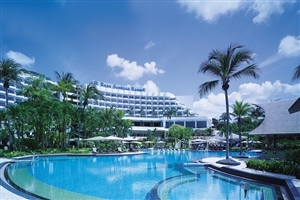 Situated on Sentosa Island, Shangri-La Rasa Sentosa Resort & Spa looks out over the South China Sea and offers guests the chance to relax on the unspoilt Siloso Beach, away from the bustle of Singapore City. 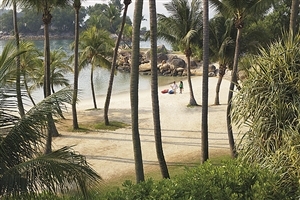 Linked to the mainland via a causeway, Shangri-La Rasa Sentosa Resort & Spa is the ideal retreat to be close to city life, yet far enough away to savour the idyllic surroundings. 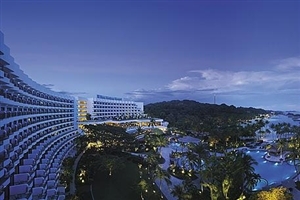 Recently upgraded to a five-star resort following a complete refurbishment, Shangri-La Rasa Sentosa Resort & Spa is also well placed to island attractions, including VivoCity and Universal Studios. 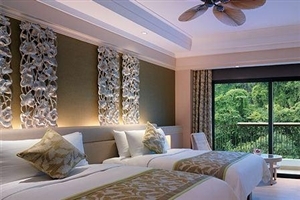 The Superior Hillview Rooms at Shangri La Rasa Sentosa Resort offer 31sqm of accommodation space and overlook the tropical greenery of the Singapore countryside. 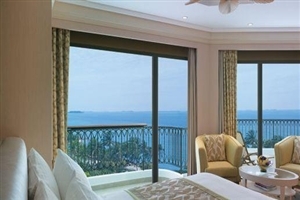 The Deluxe Seaview Rooms at Shangri La Rasa Sentosa Resort offer 32sqm of accommodation space and overlook the beautiful South China Sea from the standard private balcony. 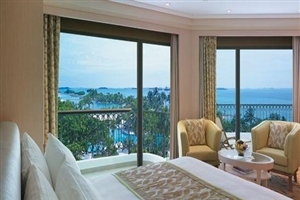 The Panorama Rooms at Shangri La Rasa Sentosa Resort offer 32sqm of accommodation space and are ideal for honeymooners with its panoramic vistas across the South China Sea and luxurious amenities. 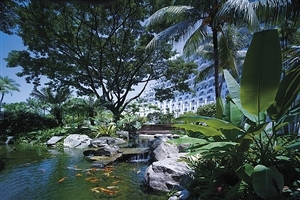 The Family Garden View Rooms at Shangri La Rasa Sentosa Resort offer 38sqm of accommodation space and is located on the ground floor for direct access to the beautiful tropical gardens. 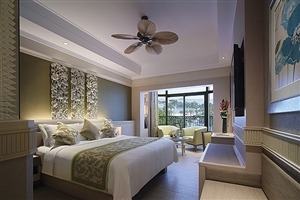 The Family rooms offer a king-size bed and a sofa-bed for a child. 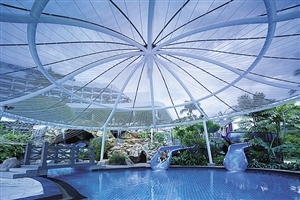 The Family Pool View Rooms at Shangri La Rasa Sentosa Resort offer 36sqm of accommodation space and overlooks the swimming pool area from the private balcony. 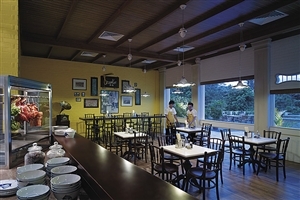 The Family rooms offer a king-size bed and a sofa-bed for a child. 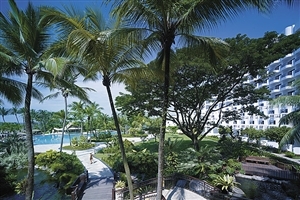 The Terrace Pool View Rooms at Shangri La Rasa Sentosa Resort offer 54sqm of accommodation space and feature an extended balcony ideal for sunbathing or dining. 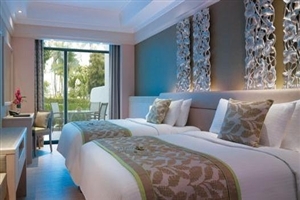 The room overlooks resort swimming pool and beyond. 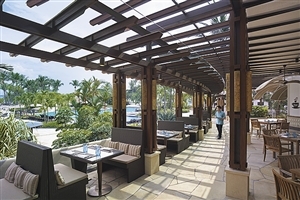 The Terrace Sea View Rooms at Shangri La Rasa Sentosa Resort offer 54sqm of accommodation space and feature an extended balcony ideal for sunbathing or dining. 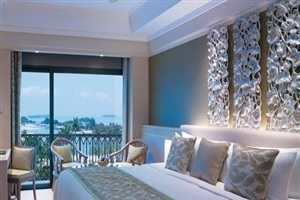 The room overlooks the dazzling South China Sea. 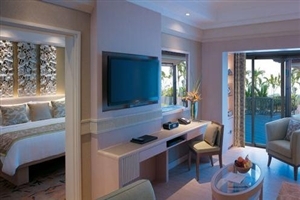 The Deluxe Sea View Suite at Shangri La Rasa Sentosa Resort offers 64sqm of accommodation space, including a spacious living area, a master bedroom and an extended patio with an outdoor Jacuzzi overlooking the South China Sea.